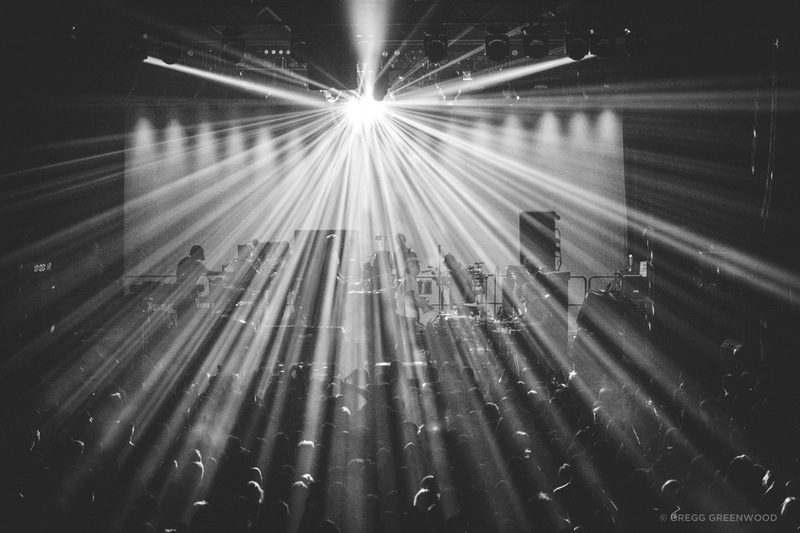 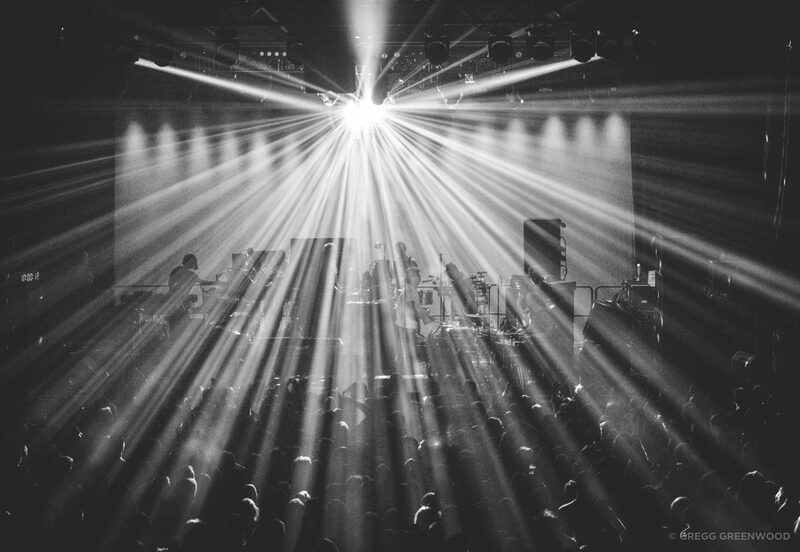 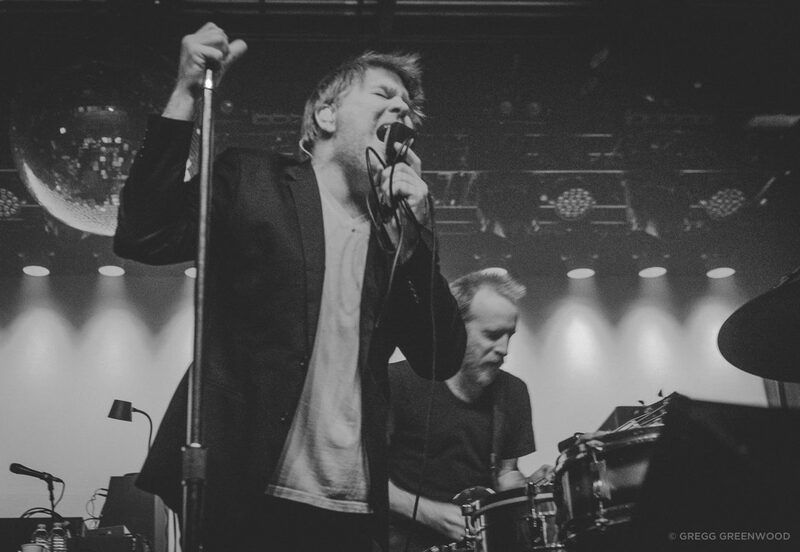 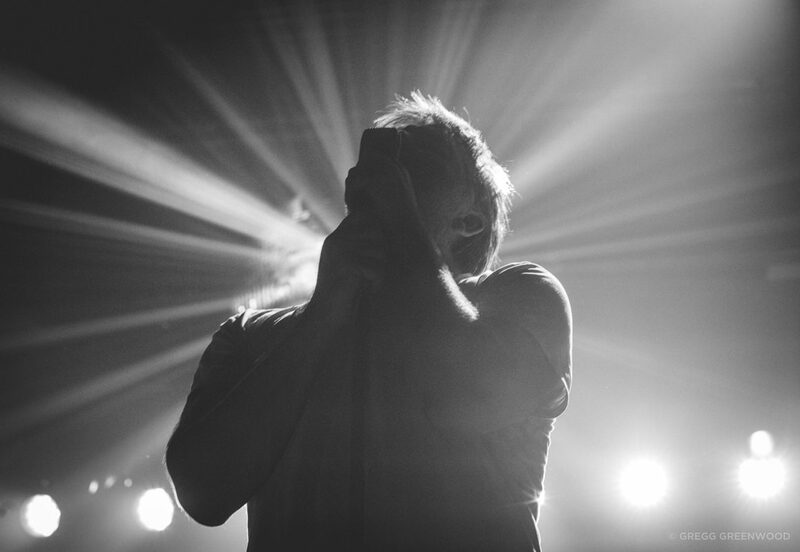 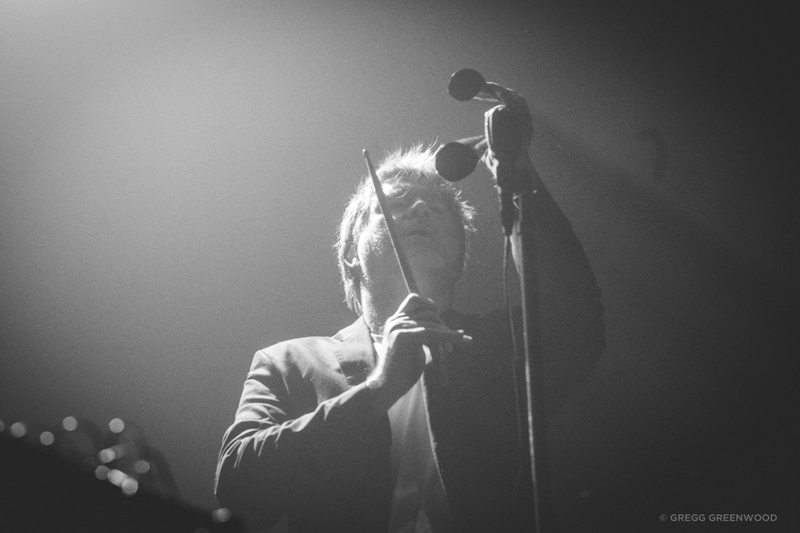 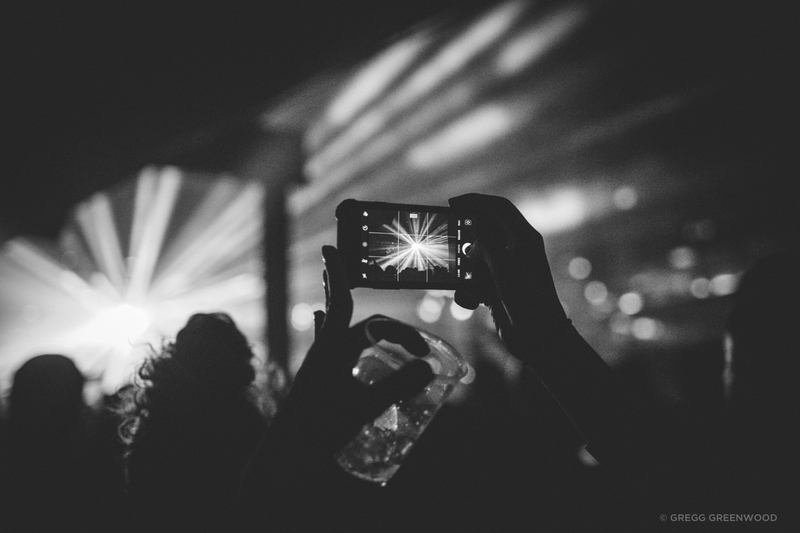 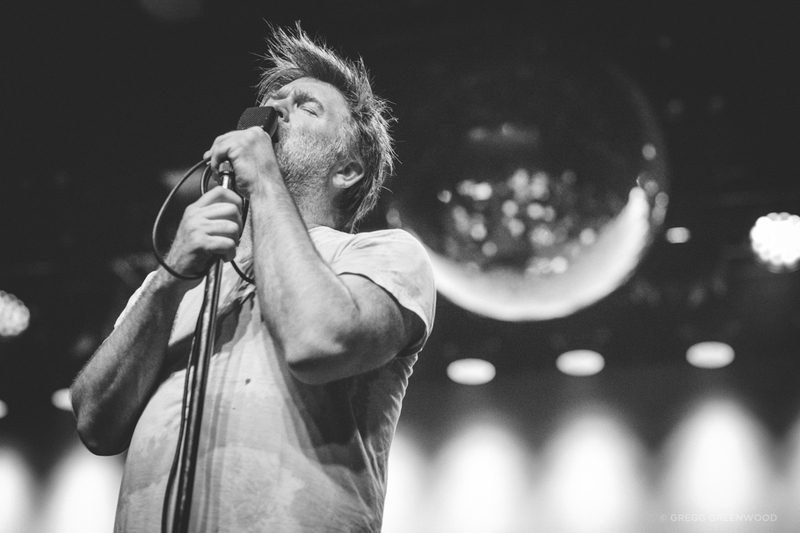 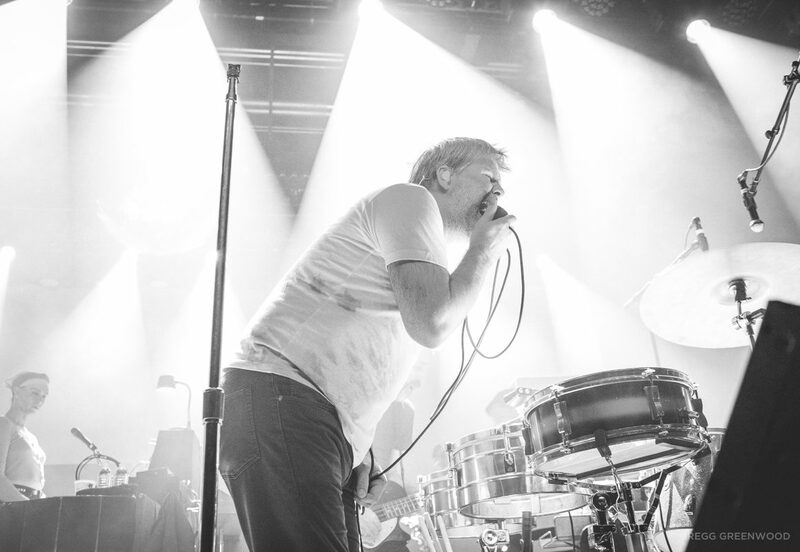 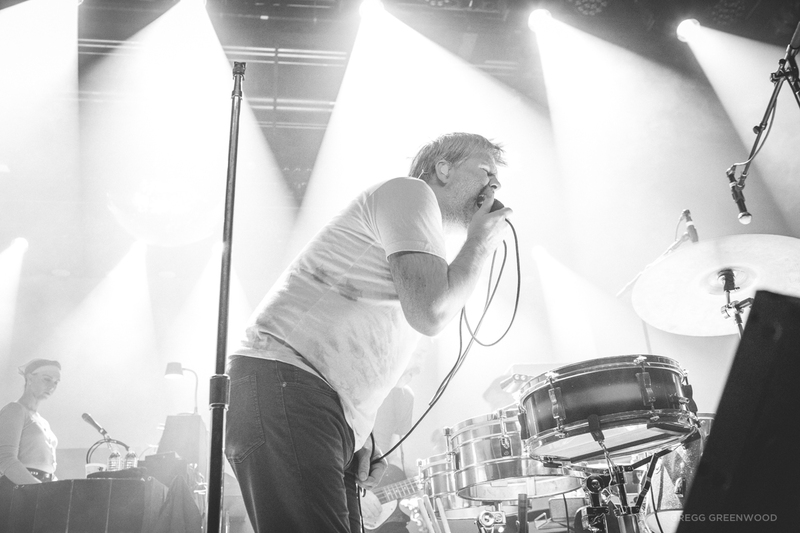 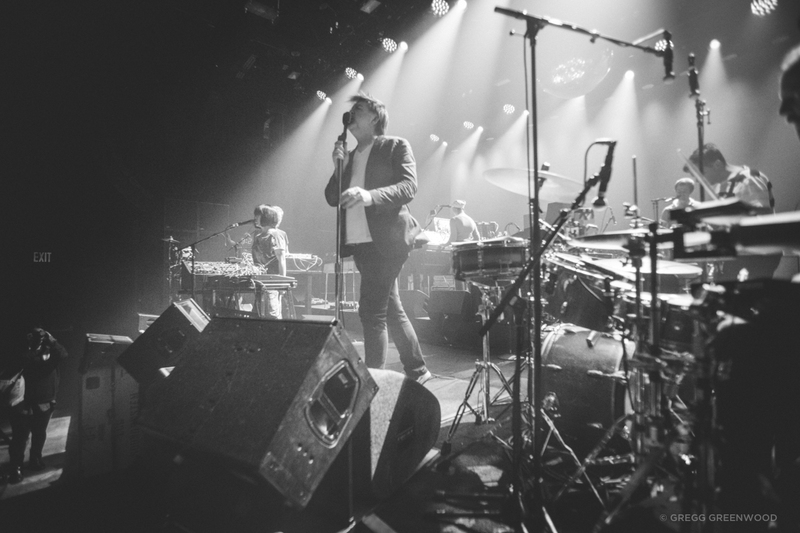 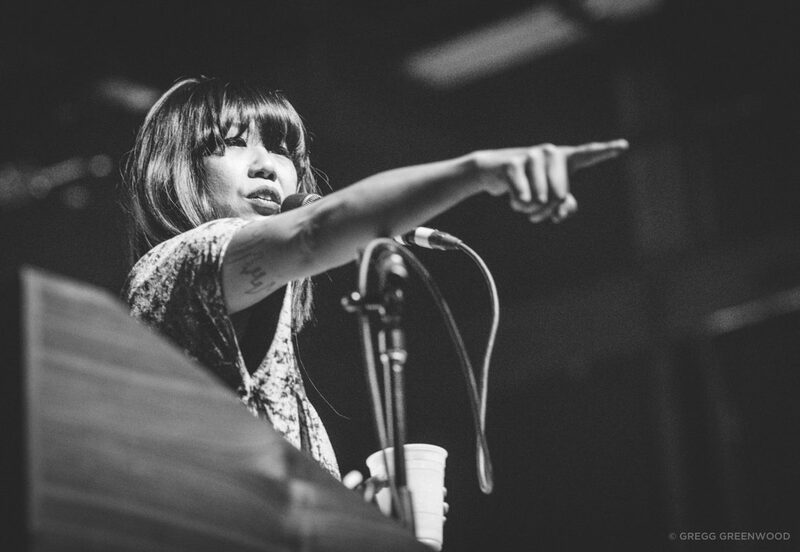 At the start of each performance during LCD Soundsystem’s epic ten-night stand at Bushwick’s Brooklyn Steel, a giant disco ball descends from the rafters, signifying that a party is beginning, one fans won’t likely forget. 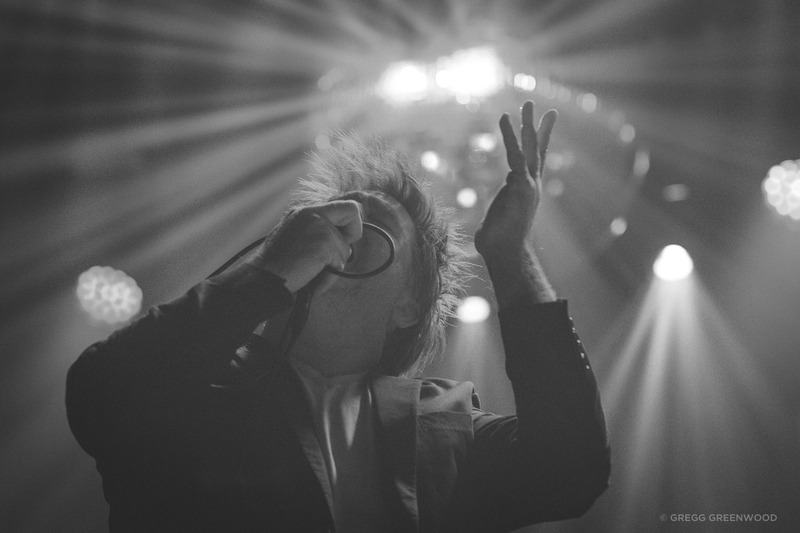 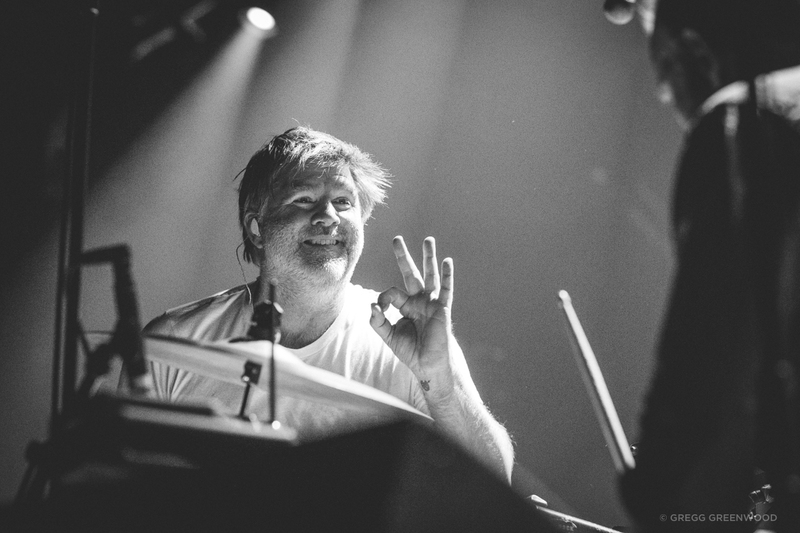 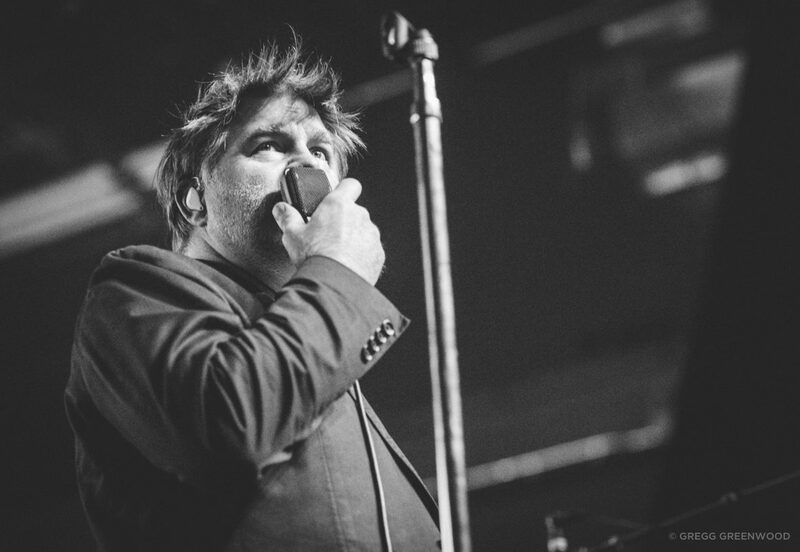 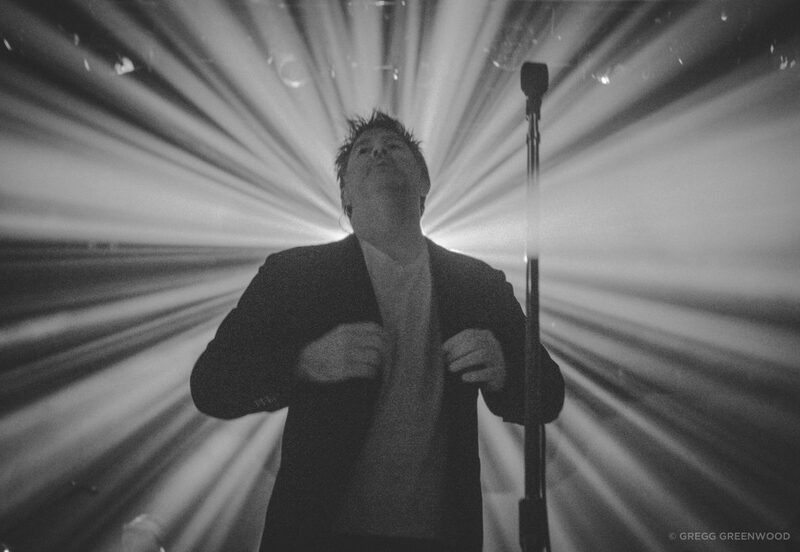 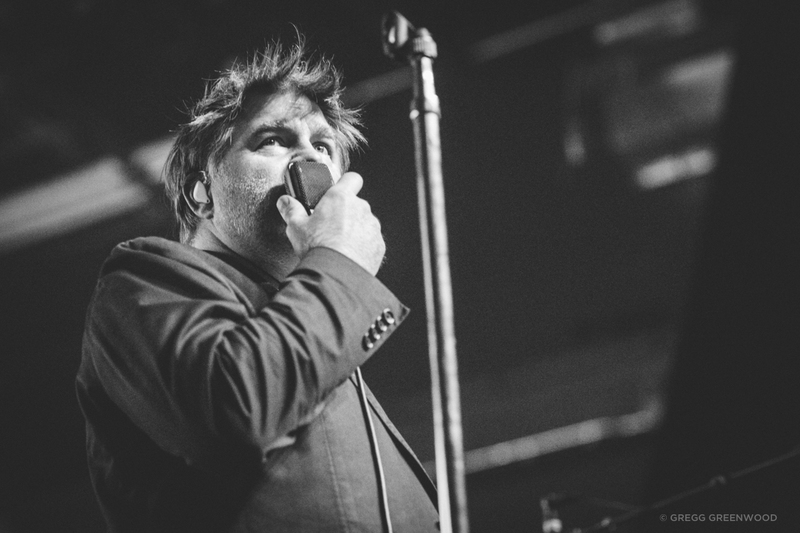 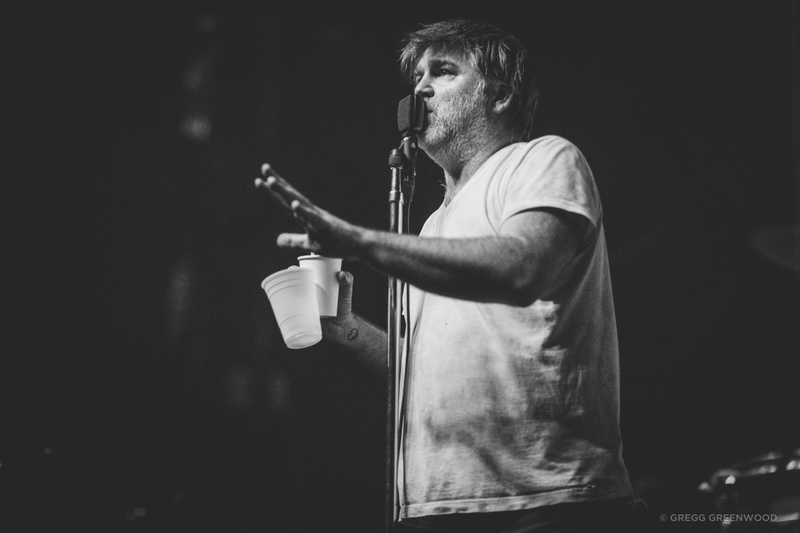 But by December 17, 2017, the fifth show of the series, singer James Murphy was already having trouble remembering which night it was. 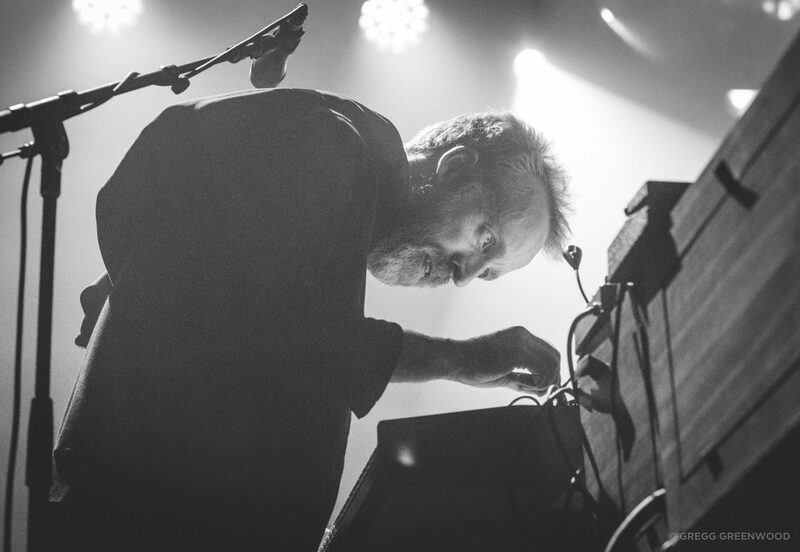 “Hi, everybody, welcome to show four!” he said, quickly correcting himself: “Show five!” Murphy was recovering from the flu, calling the opening night performance a week before some of the worst singing he’s ever done. 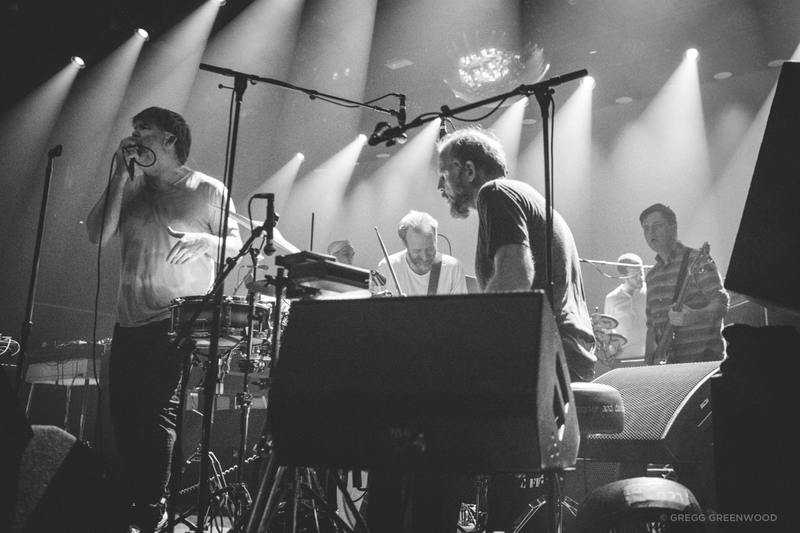 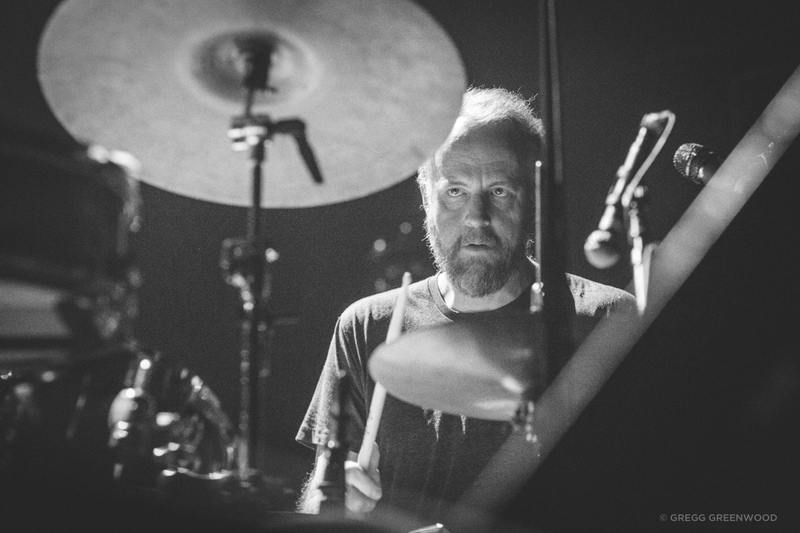 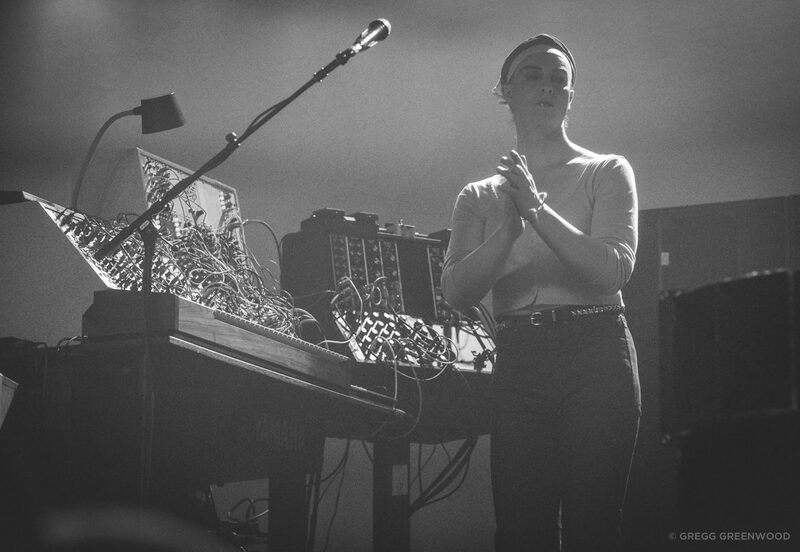 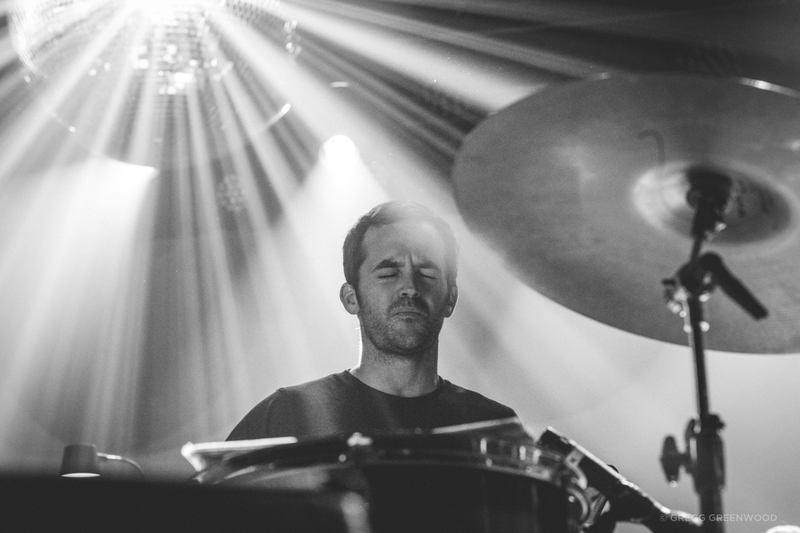 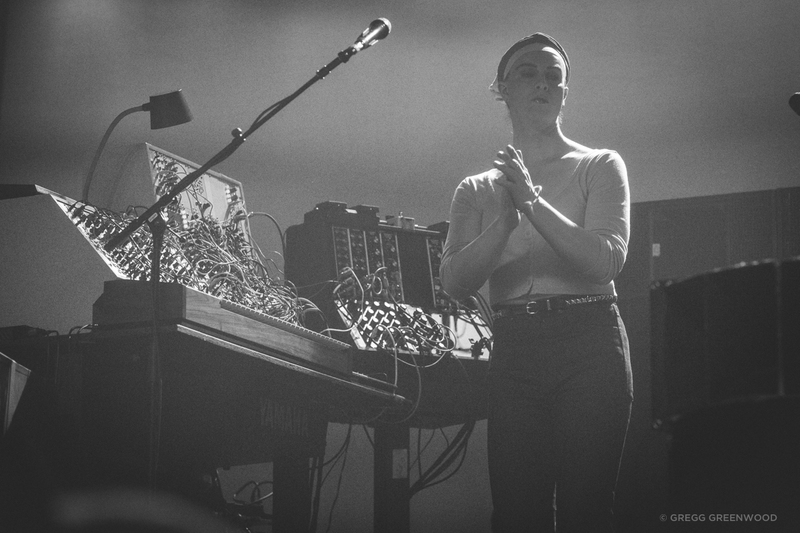 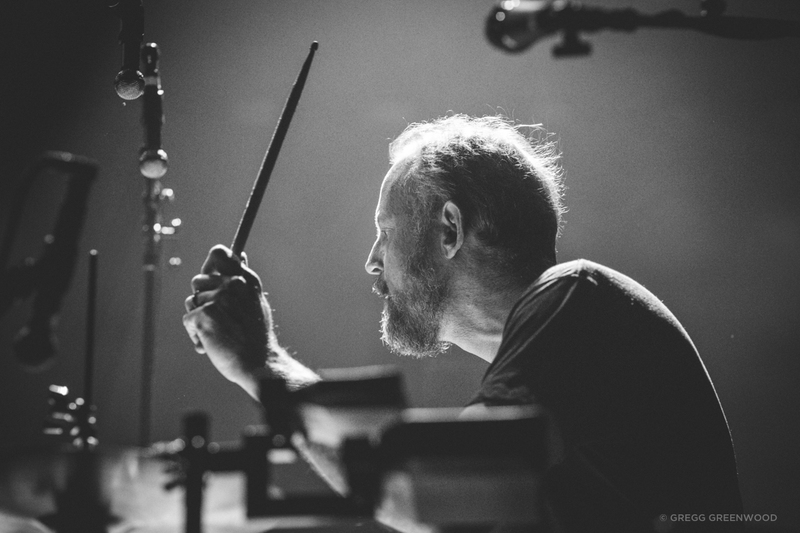 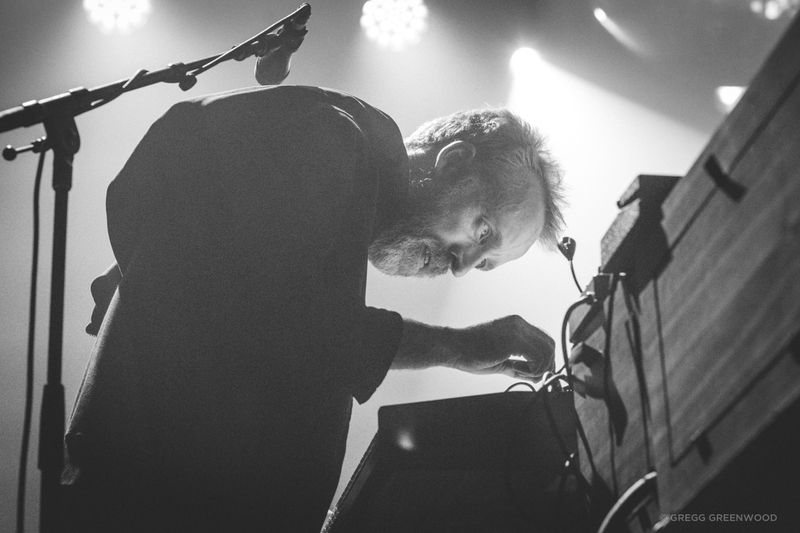 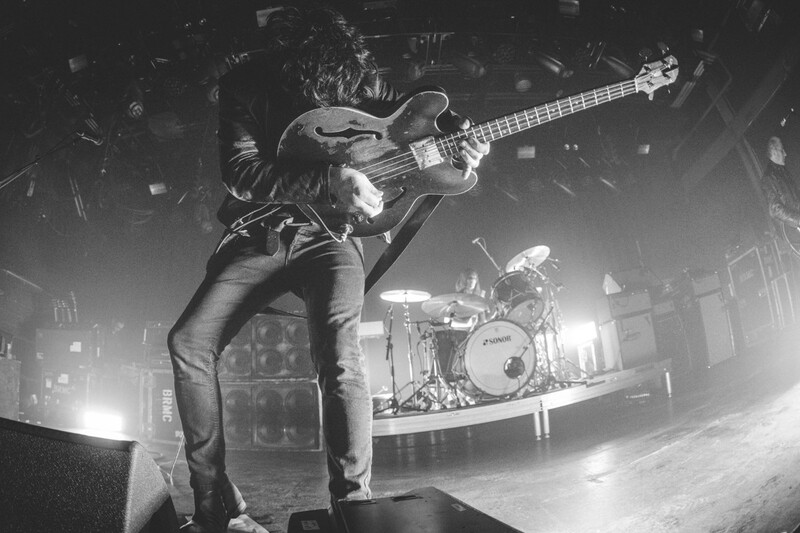 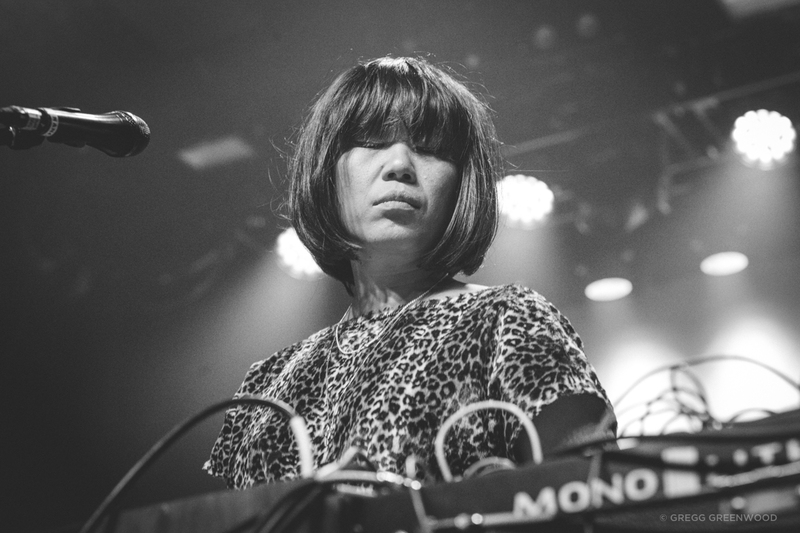 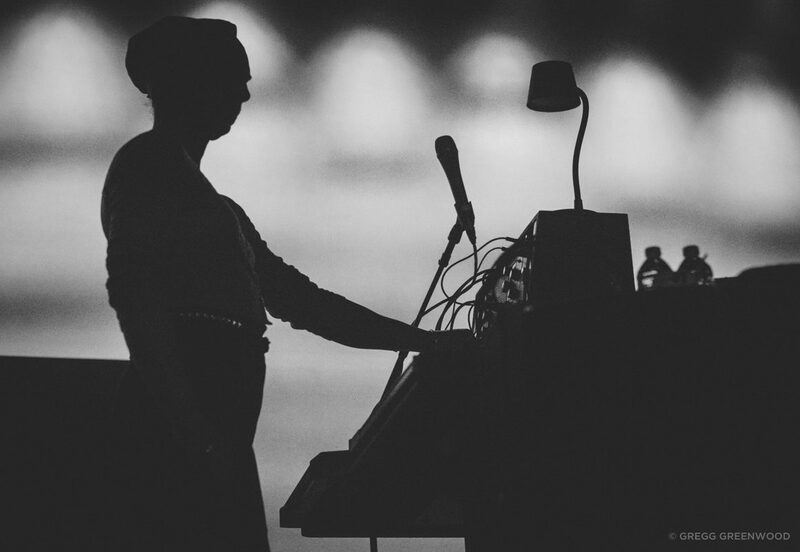 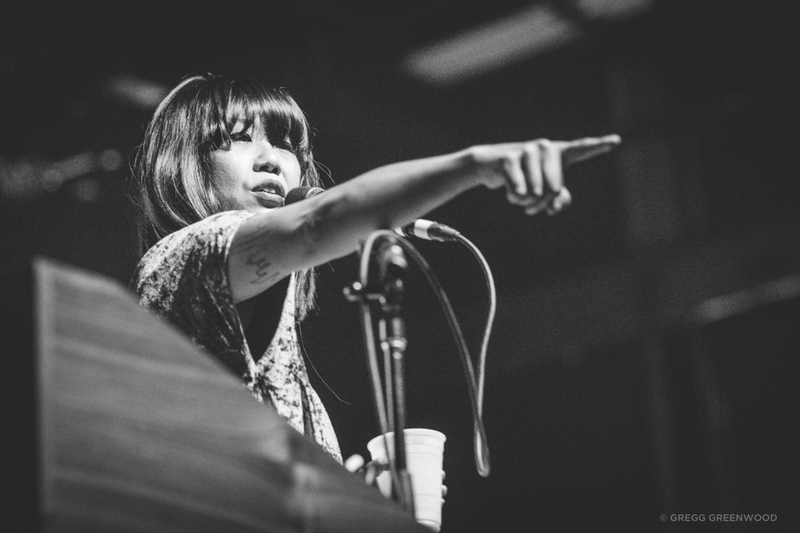 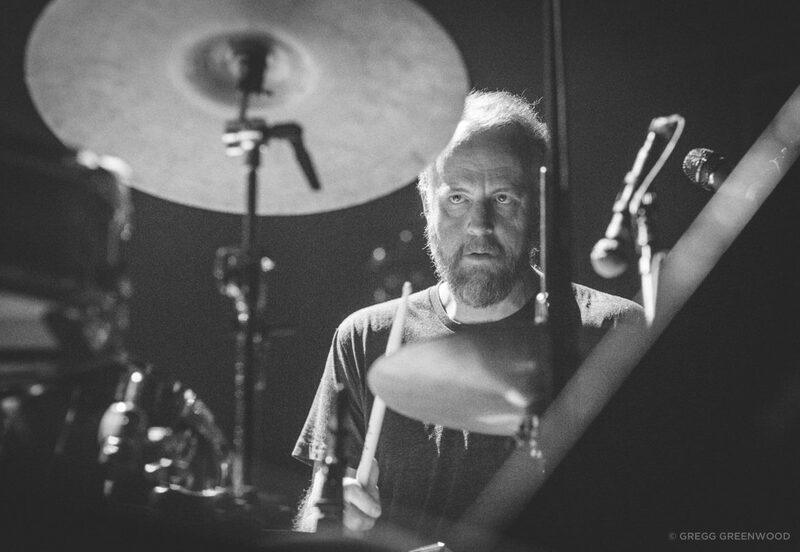 The band had already played two residencies at Brooklyn Steel this year, consisting of seven shows in June and five in April respectively. 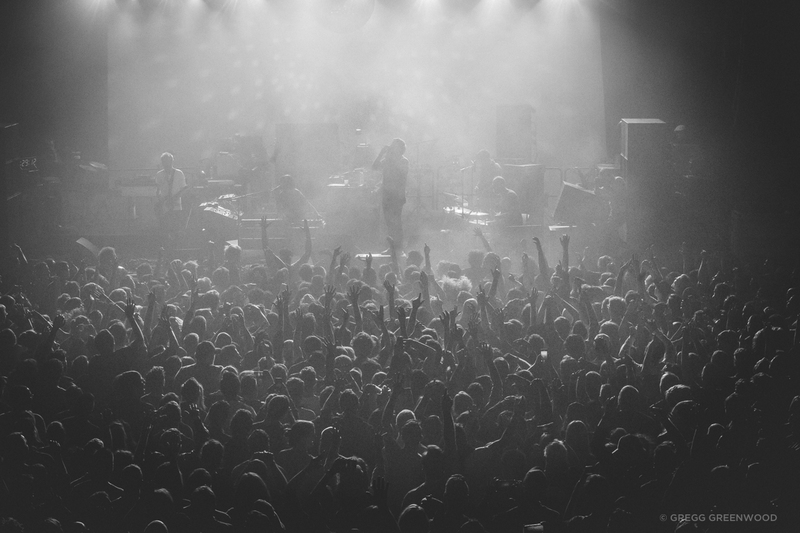 But this marathon stand in the middle of flu season would mark the band’s longest consecutive run yet. Ten nights of sweaty, dance-happy rapture can take a toll on anyone, let alone a group of middle-aged hipsters. 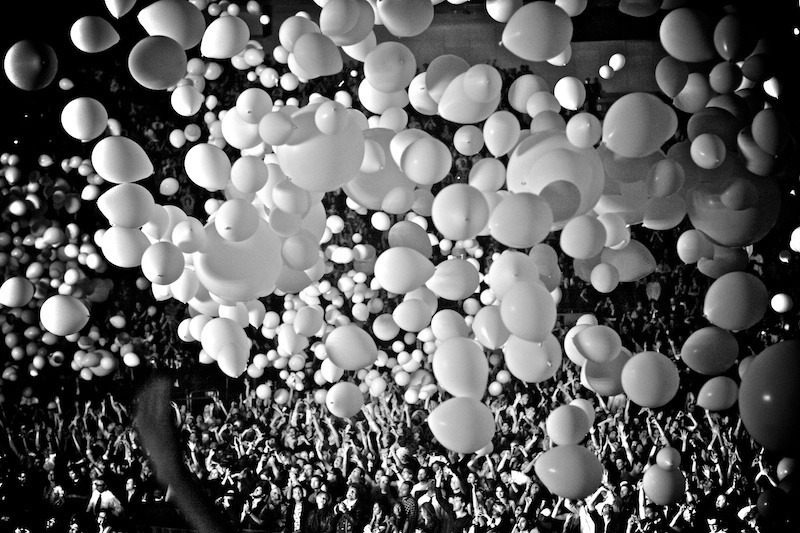 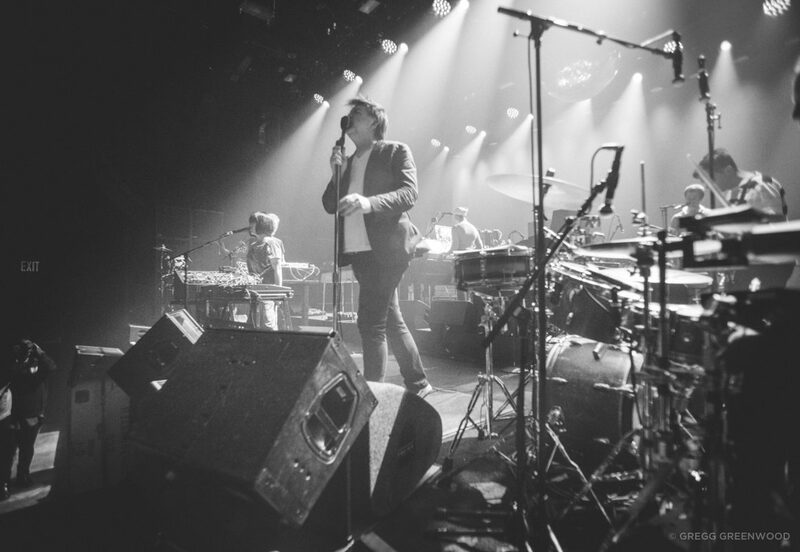 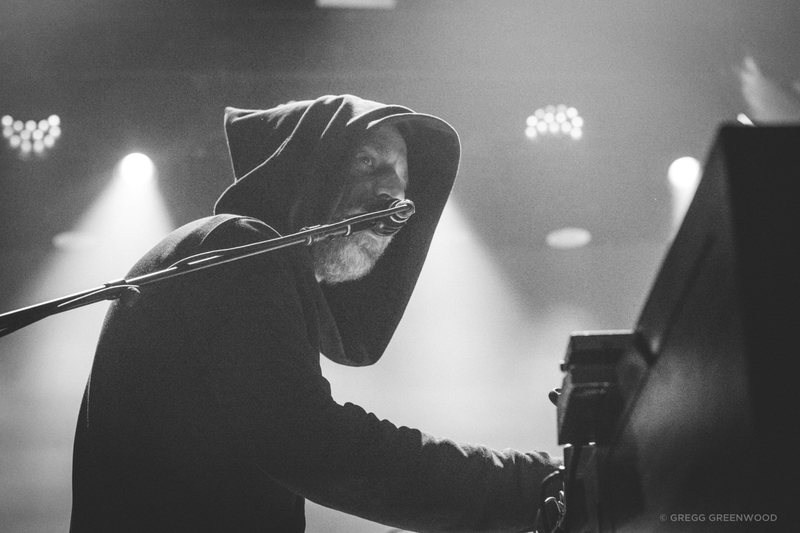 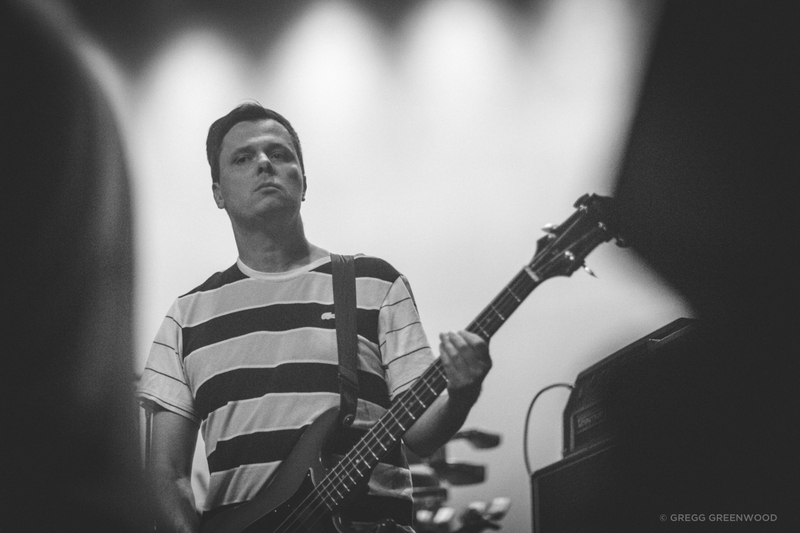 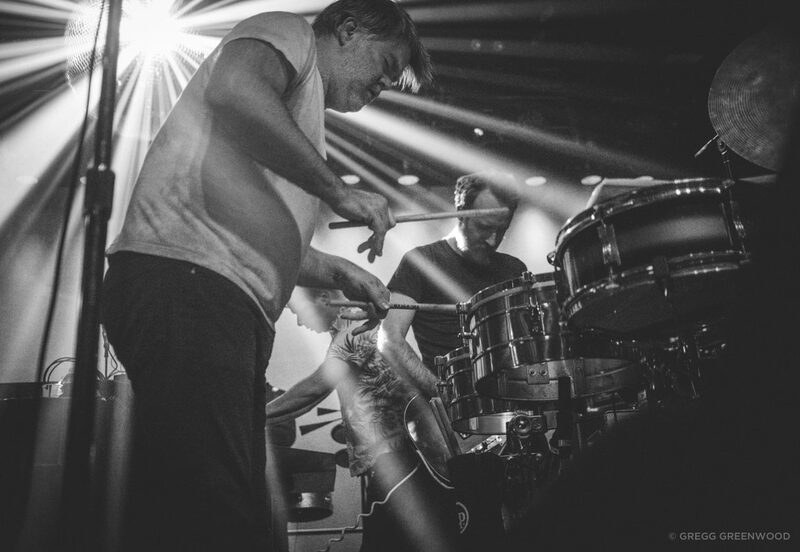 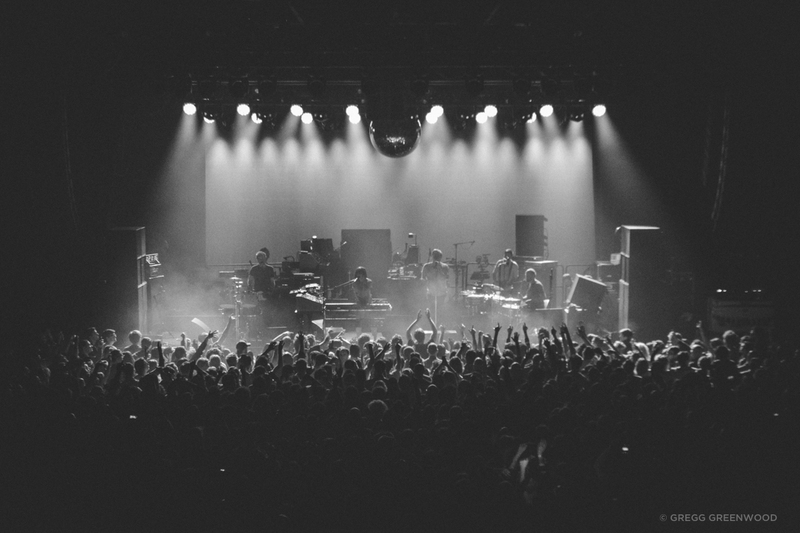 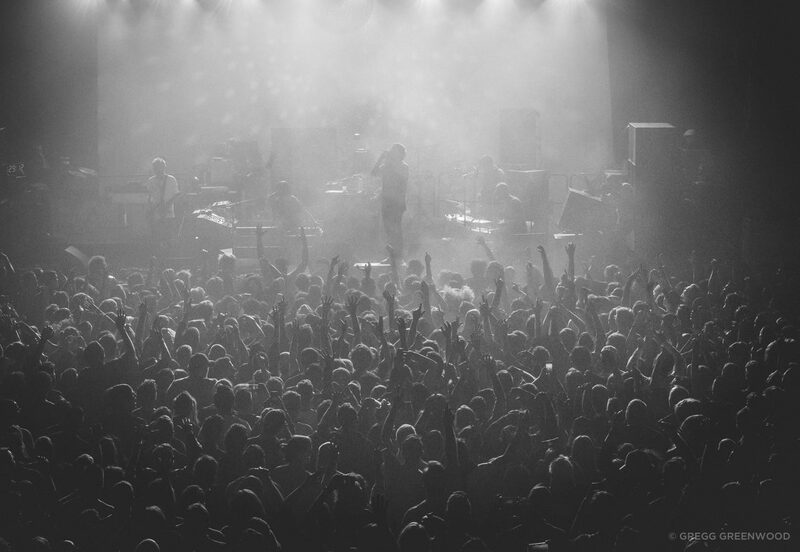 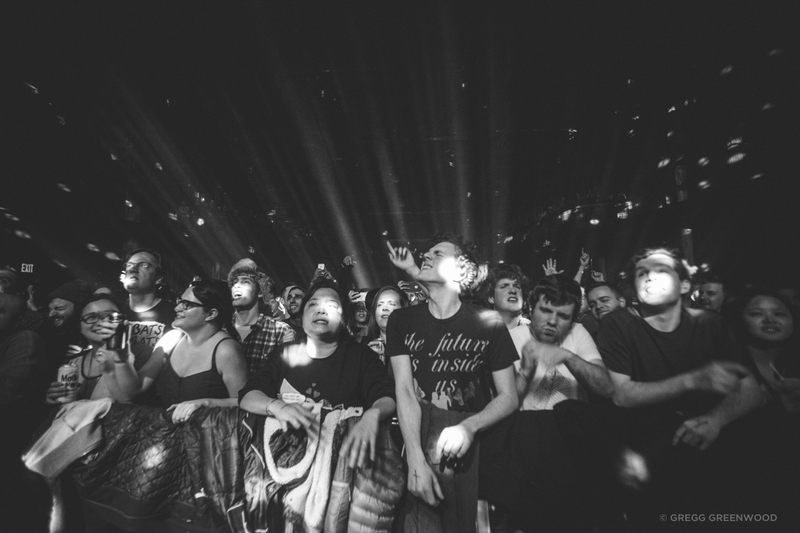 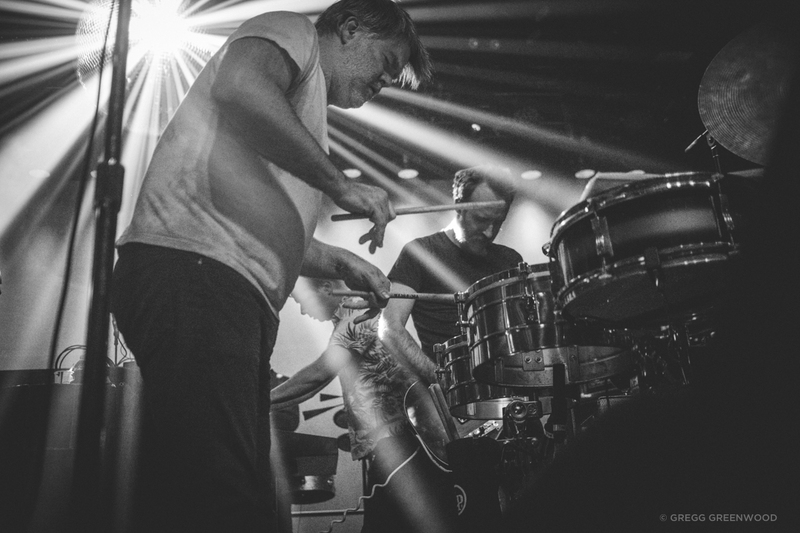 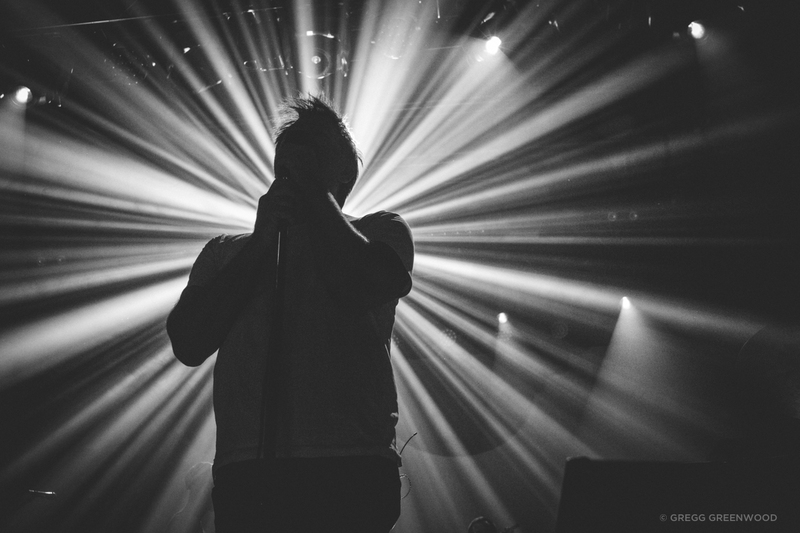 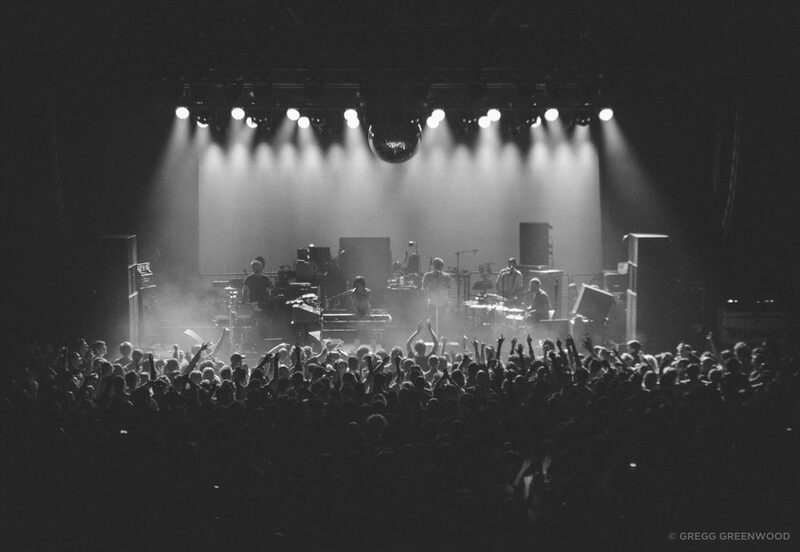 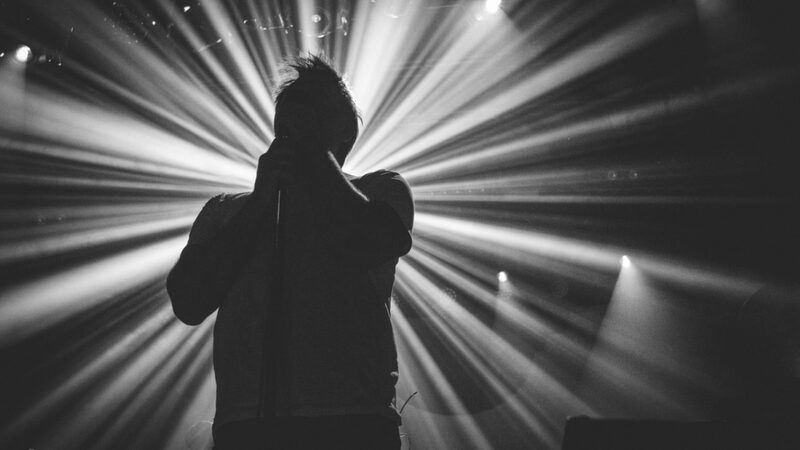 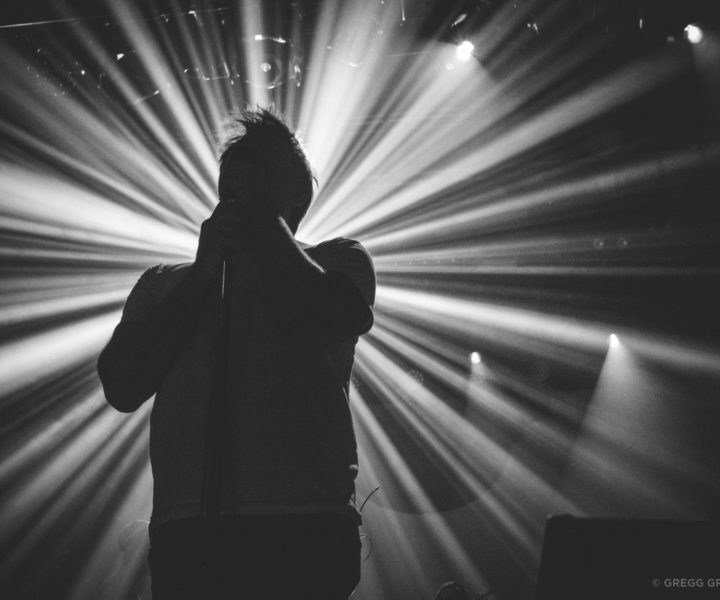 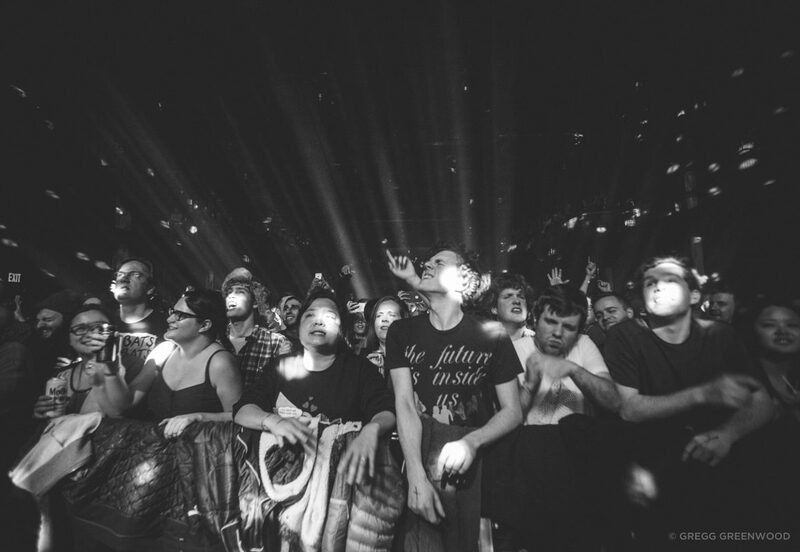 The Brooklyn Steel shows cap a landmark year for Murphy and his cohorts, who hijacked New York’s music scene more than a decade ago and then seemingly walked away forever in what Murphy decided would be their final show on April 2, 2011, at Madison Square Garden. 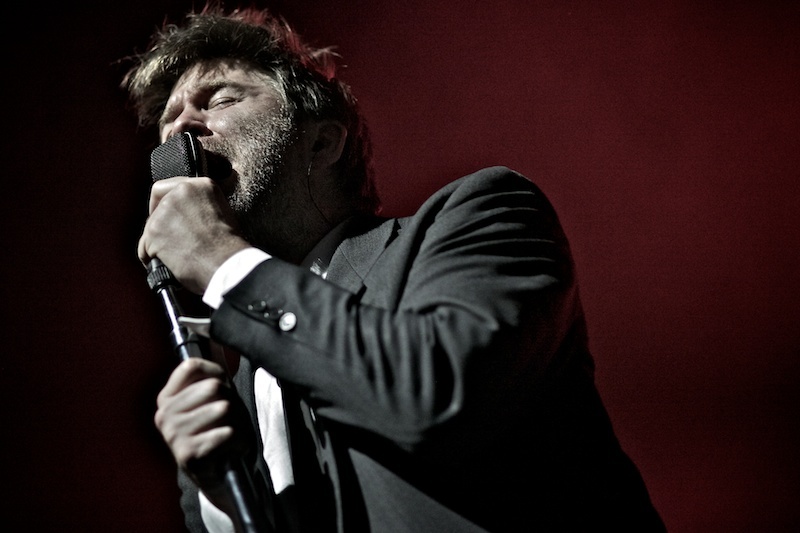 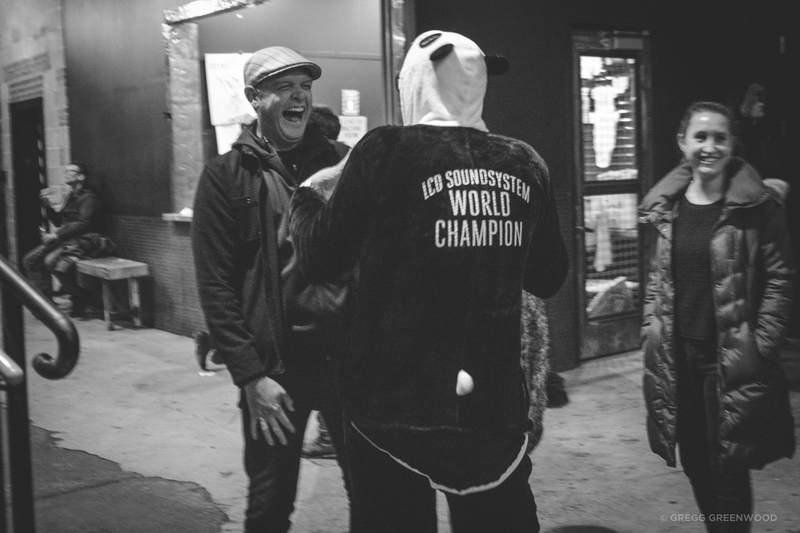 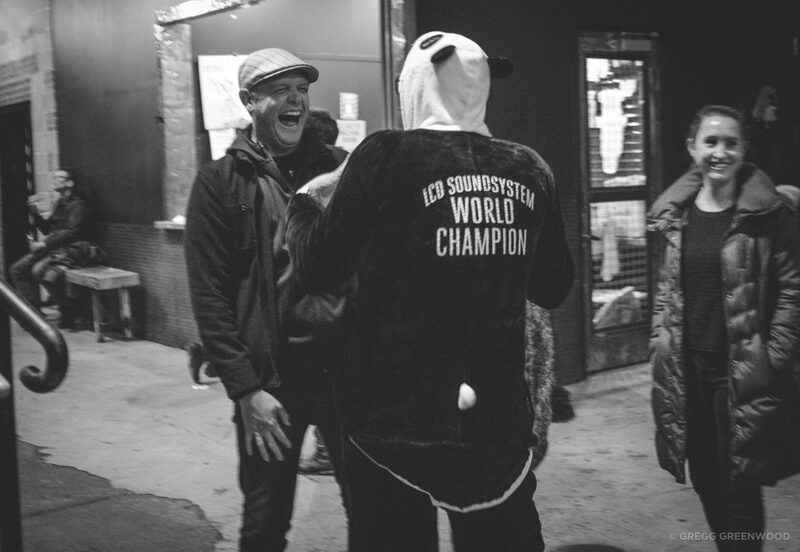 He believed that bands were often only good for three solid records, and he’d made three classics: LCD Soundsystem in 2005, Sound of Silver in 2007, and This Is Happening in 2010. Once Murphy had made up his mind, that was it. 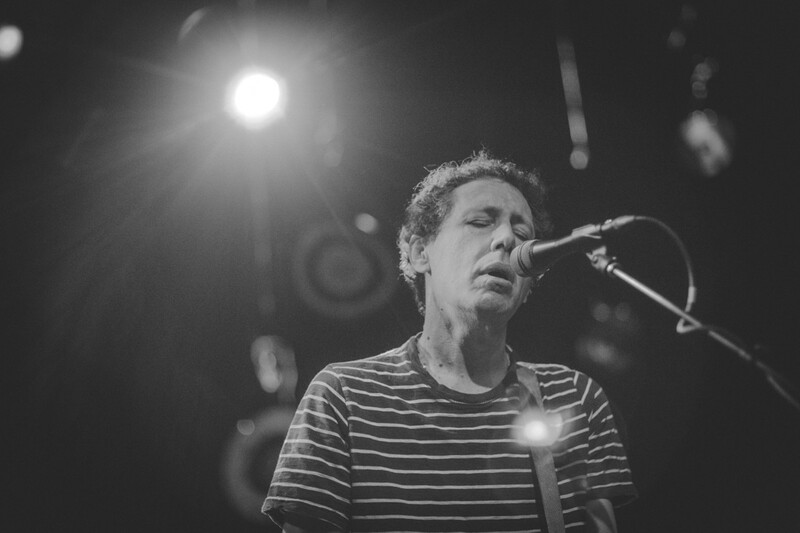 This nearly four-hour swan song was chronicled in the documentary Shut Up and Play the Hits, as an enthusiastic crowd mourned the loss of a band that had the ability to bring together punk rockers, indie kids, and, generally, anyone seeking a good time.